Clean energy has been unfairly dismissed as the poor-performing relation to fossil fuels and nuclear power, but thanks to the development of advanced technologies a new clean energy resurgence has emerged. As the world moves closer to adopting a low-carbon economy, more cost-effective and environmentally-friendly technologies are being developed. Here, boldbusiness.com looks at the effect low-carbon technologies has on the energy market. The Department of Energy (DOE) recently revealed that due to decreased costs there has been an increase in the deployment of the five main clean energy technologies: wind turbines, solar technologies for both utility-scale and distributed photovoltaic (PV), electric vehicles (EVs) and light-emitting diodes (LEDs). Outlined in the report ‘Revolution…Now’, it states that the economic and environmental benefits of clean energy are finally being realized, thanks to affordability and increased use throughout the United States. The DOE has pledged further investment in the research and development of clean energy solutions and concluded that the five main sources have already “contributed to price reductions from 40 percent to as high as 94 percent since 2008”. “We need to continue pushing the innovation agenda that leads to these kinds of dramatic cost reductions for all low-carbon technologies and increases America’s competitiveness and independence in the global clean energy economy,” Energy Secretary Ernest Moniz recently said. In fact, clean energy technologies have made a bold impact on the energy market, and are proving more successful than originally thought. 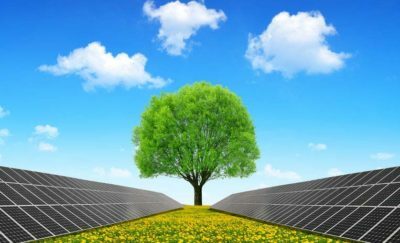 According to the DOE, “Solar power saved 17 million metric tons of CO2 in 2014 – leading to reduced water consumption and decreased air pollution that equate to nearly 700 million USD in environmental savings. LEDs use 85 percent less energy than incandescent bulbs and projections show that increased installation could allow for up to 630 billion USD in energy saving for American’s between now and 2035”. 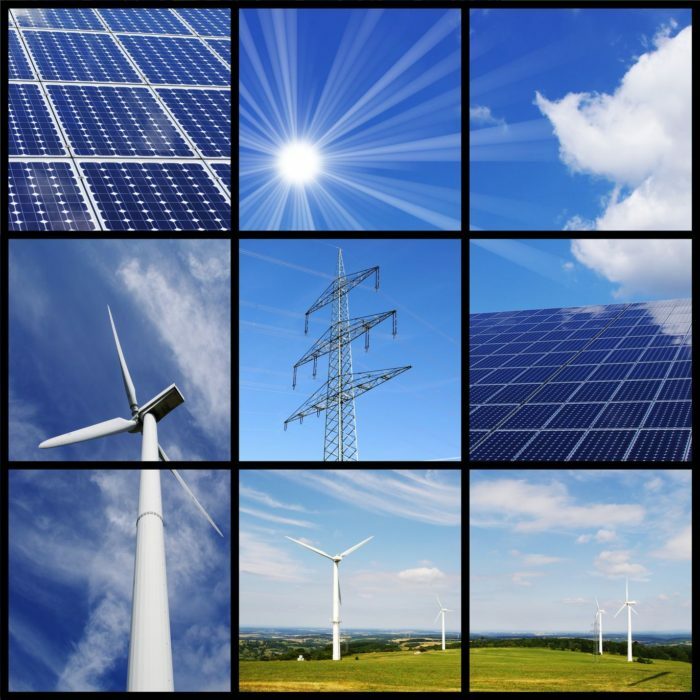 What’s more, the report highlights the emergence of four new technologies – fuel cells, grid-connected batteries, energy management systems and big area additive manufacturing – which are set to further increase the scope of the clean energy market over the coming years. To combat a fast-developing global energy crisis, the United States government has taken bold steps, and implemented bold ideas to build a successful, competitive, independent and growing clean energy economy.